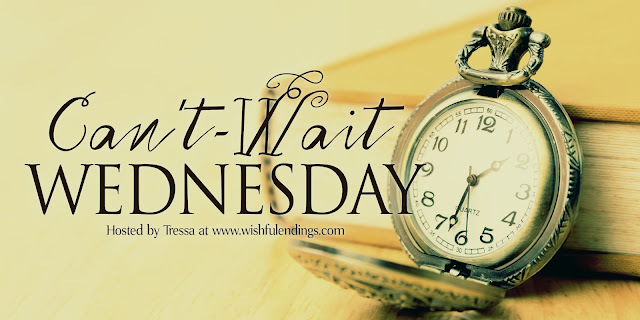 Can't-Wait Wednesday is a weekly meme hosted at Wishful Endings, to spotlight and discuss the books we're excited about that we have yet to read. Generally they're books that have yet to be released. It's based on Waiting on Wednesday, hosted at Breaking the Spine. 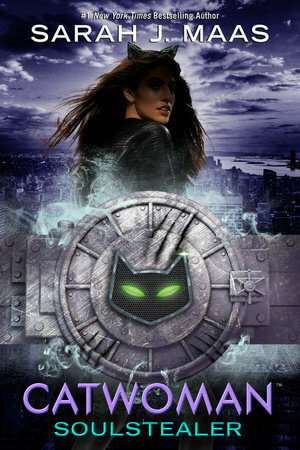 I have already read book 2 of this series; Batman:Nightwalker by Marie Lu and really enjoyed it. I've also read a few chapters of Wonder Woman, and can't wait to start reading it properly, as I'm just finishing off some other books. Have you read any of these books? With Authors like Leigh Bardugo, Marie Lu and Sarah J Maas...how can you not be excited? What books are you looking forward to, comment below so I can check those out too.